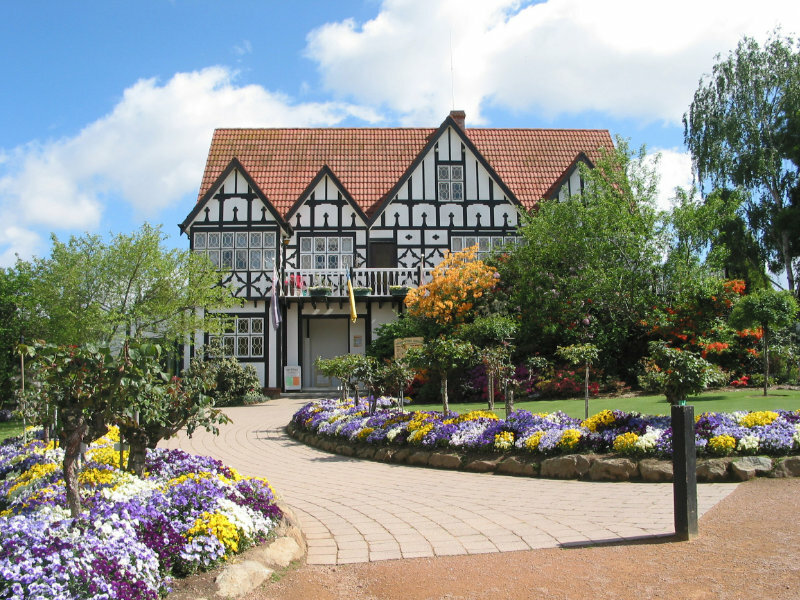 Cockington Green Gardens offers beautifully manicured gardens with meticulously crafted miniature displays. 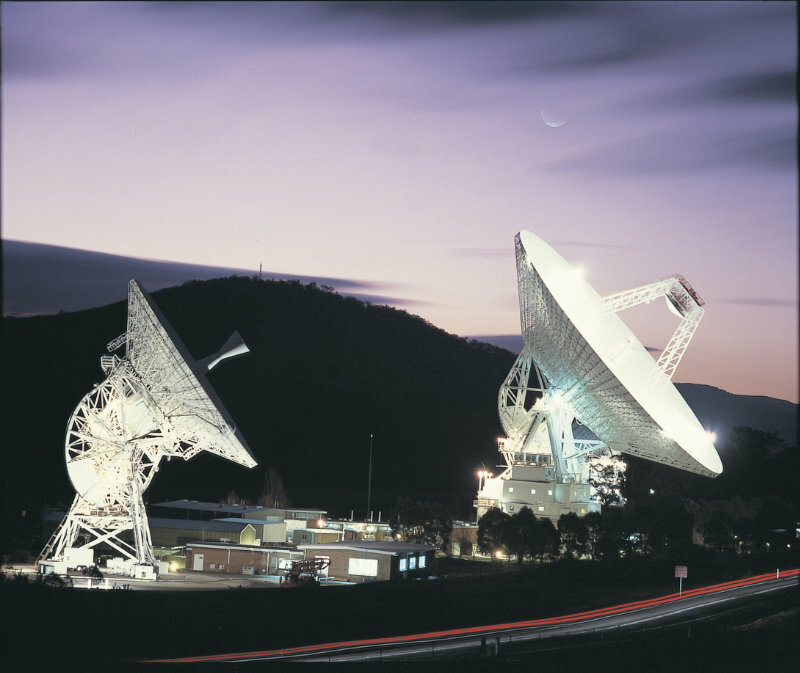 The Canberra Deep Space Communication Complex is a space station located at Tidbinbilla. 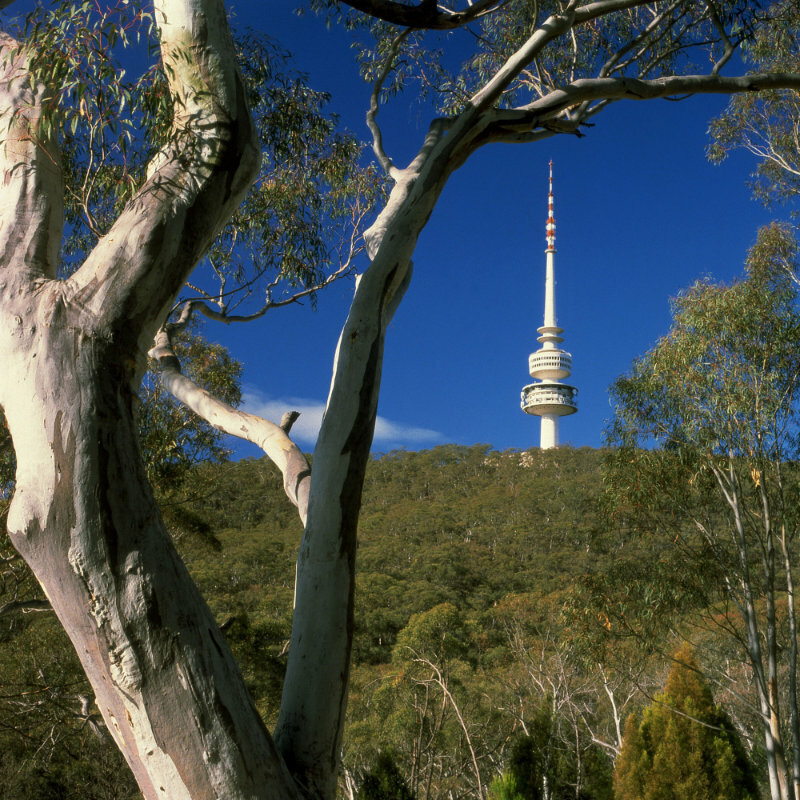 Black Mountain Tower provides a spectacular view over Canberra. 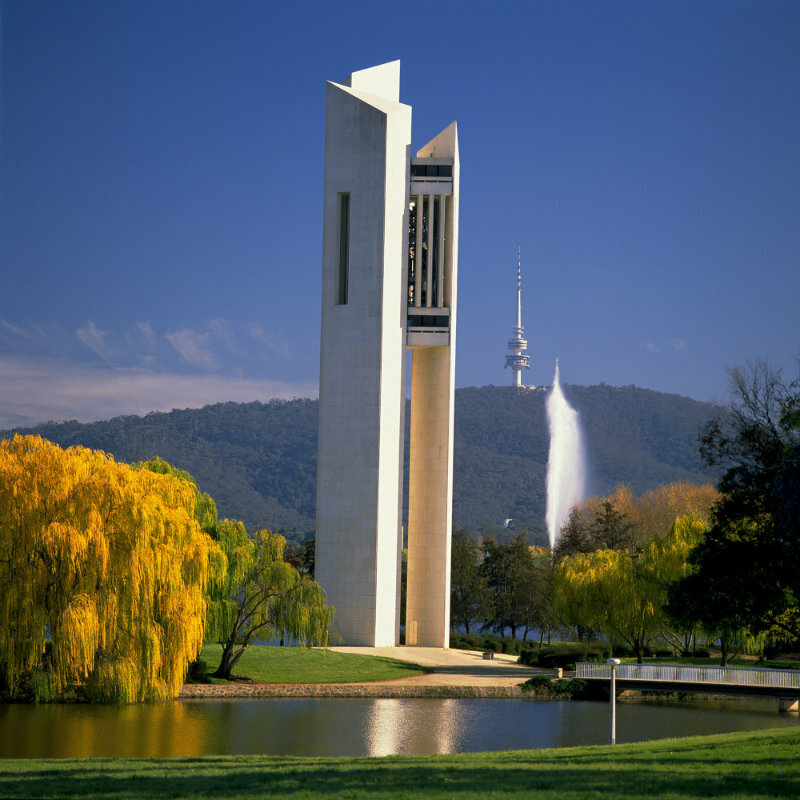  The National Carillion is on Aspen Island on Lake Burley Griffin.